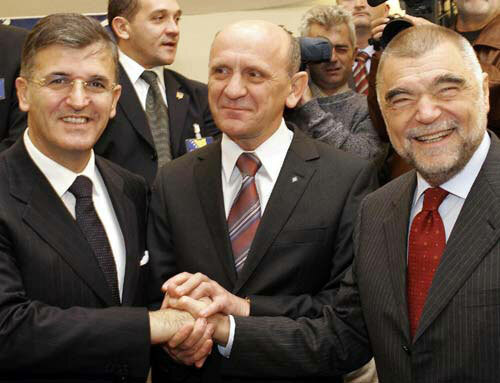 The XI Session of the Igman Initiative was held in Sarajevo in order to mark ten years passing since the signature of the Dayton Accords which ended the wars and created the contemporary Bosnian state. It was at this session that the three heads of states again came together to mark this anniversary. It is important to note that of all of the events commemorating this anniversary, from Dayton, Washington, Paris to the region itself, it was only at this session of the Igman Initiative that the actual presidents came together. Again, at this session, the Igman Initiative drafted a joint statement to be signed by the three heads of state. This document recognized the Dayton Accords the purpose that they had served in stopping the violence. 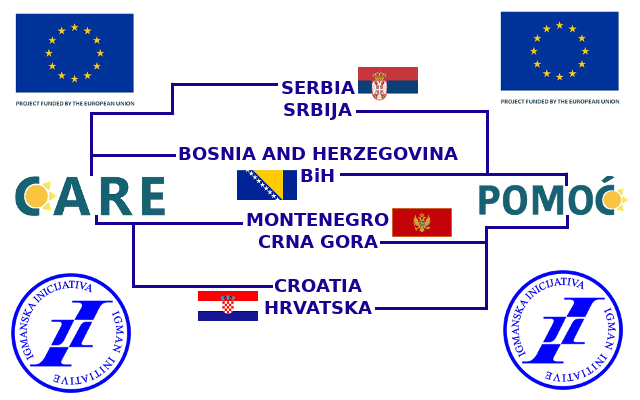 However, the document went on to note that it was time to end the Bosnia of Dayton and to create the Bosnia of Europe. “The Agreement has earned its place in the history and we should not waste the time debating whether it needs changes or not. The realities of daily life have outgrown the Agreement, so we need to seek new forms and frameworks for more adequate, functional and contemporary approach to the needs of the B&H citizens and the new political realities”, reads the statement. 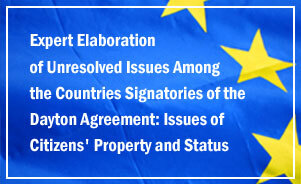 Due to pressures within the Bosnian Presidency, the document was not signed. However, this was not a failure in itself, in that by not signing the document, this opened up public discussion on the topic within the wider public. Concurrent with this event, negotiations were being held in Brussels and in Washington concerning the creation of a new Bosnian constitution. Due to the public awareness created by this session, the parties in this negotiation were forced to air their views in public. In the end, the negotiating teams signed an outline agreement for the creation of a new constitution in Washington.